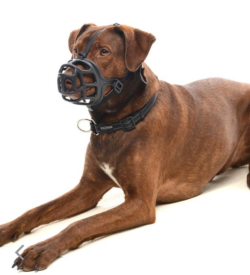 Keeps your pockets crumb and odour free! 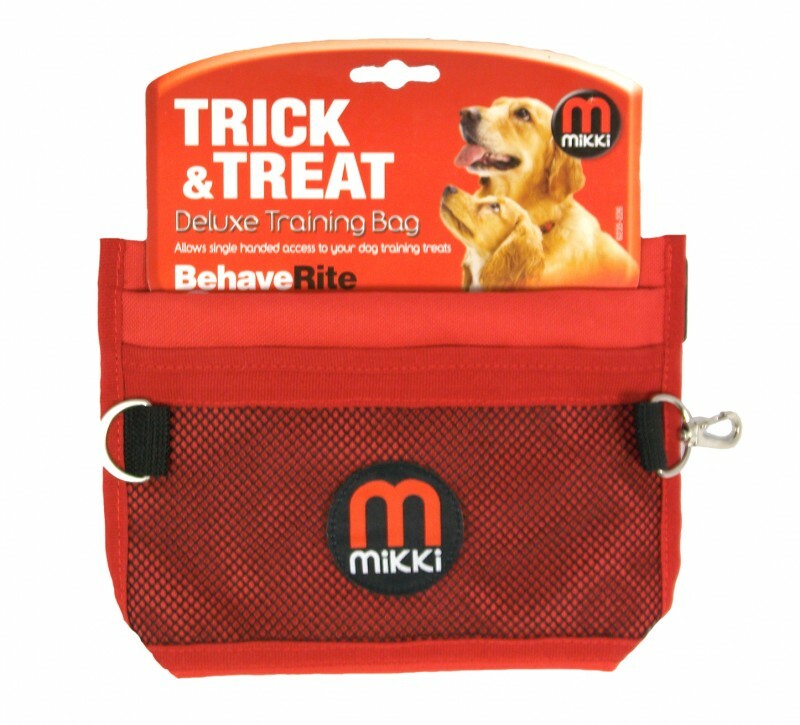 The Mikki Deluxe Training Bag allows you to reach your treats with one hand whilst using a clicker or holding your dog with the other! 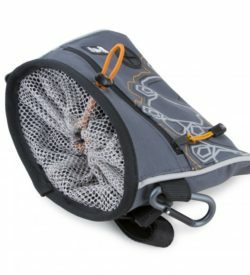 With a fully adjustable belt strap and extra pockets perfect for all your personal items, this functional training bag is ideal for basic, advanced and competitive training. 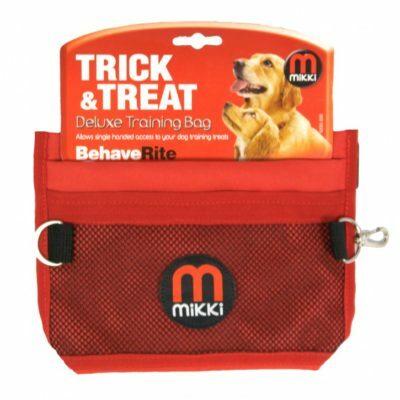 You can keep your clothes and pockets free from stains and smells by using the inner easy-close treat pouch included.